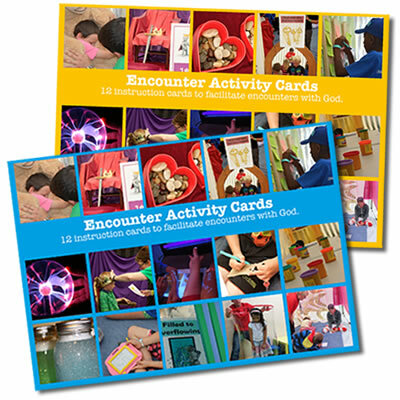 A twin-pack of Encounter Activity Cards in two separate packs of 12 cards; Blue Set and Orange Set. 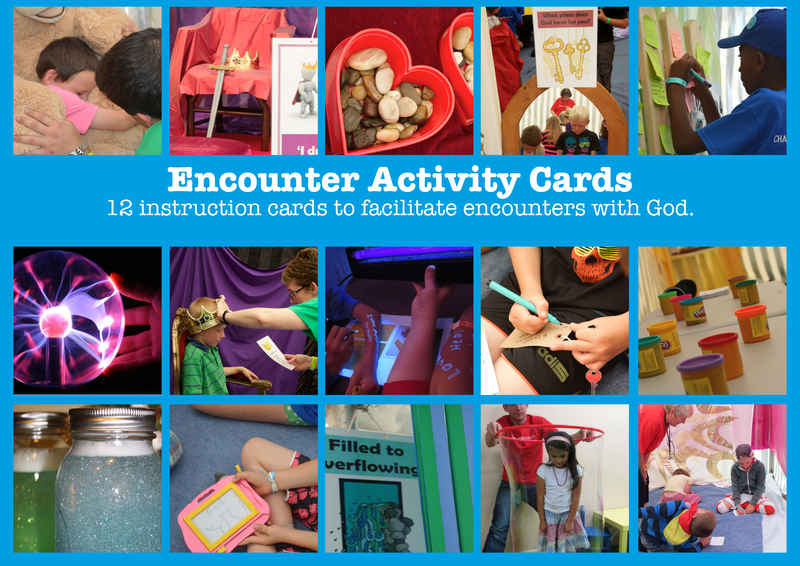 That’s 24 full colour matt laminated double-sided A4 support cards to help facilitate encounters with God. Both sets are in a non-slip transparent pouch for storage. 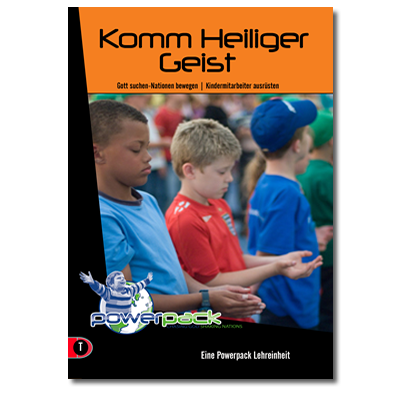 Powerpack is a children’s ministry that amongst many other things lead children’s sessions at Christian festivals, e.g. Faith Camp, RIVER Camp, Spring Harvest, At such events the Powerpack team have developed spaces where children can meet with God in powerful ways through a series of interactive hands-on activities. 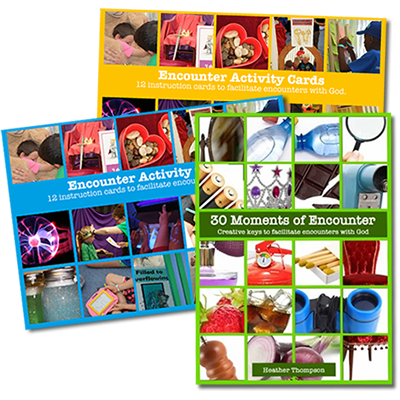 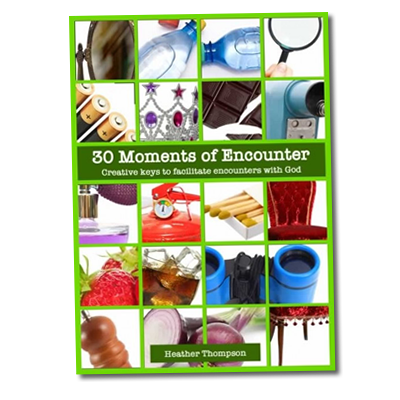 These encounter activities range from simple responses to God, communication or through hearing God speak to them. 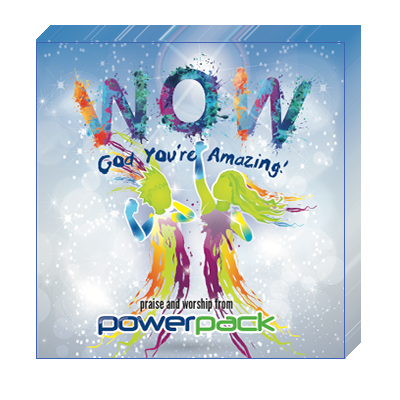 They are opportunities for children at Powerpack to connect, find value and significance and share with their loving heavenly Father all that they wish to share with Him. 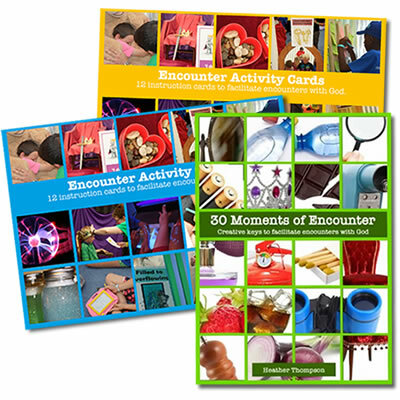 Encounter activities allow space. 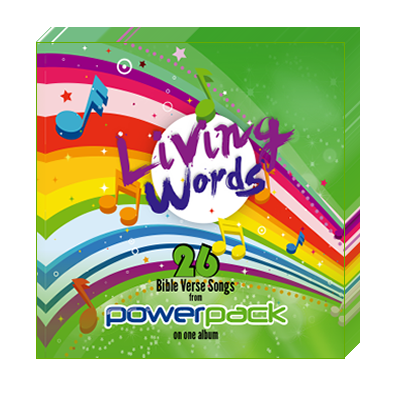 They draw on Biblical truths and prophetic truths to allow His Spirit to dwell with each individual. 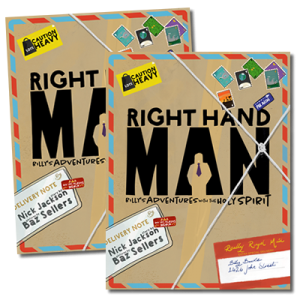 They speak truth and purpose into each person; from something simple comes something profound. 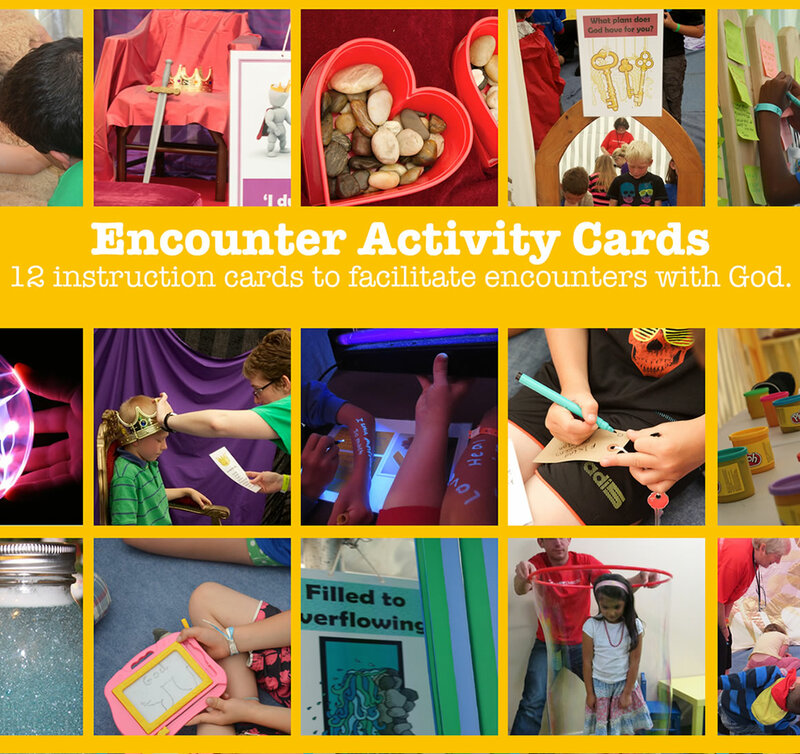 Typical God! 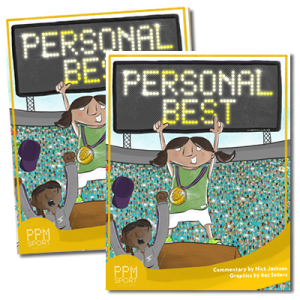 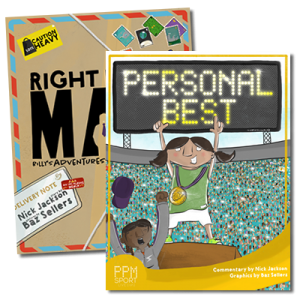 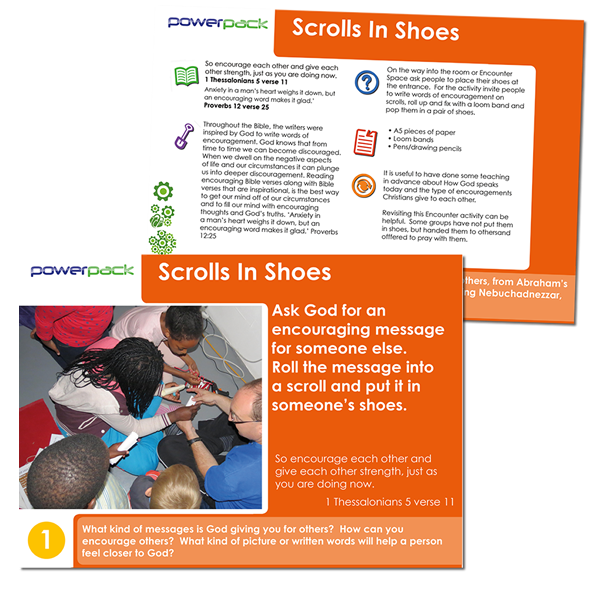 This bumper twin pack of double-sided cards is a collection of ideas used by the Powerpack team, together with support materials to help leaders as each child encounters God.